It’s been over three years since Spectre released to theaters in November, 2015. As it stands, it will be close to five years before the next Bond film premieres! That’s a long time waiting, but hopefully it will be worth it! Here is the release date, working title, and director for Bond 25 — all of which could change at any time! We’ve now got a new release date for Bond 25, which is slated for April 8, 2020 (it was pushed forward from Feb. 2020 and earlier from Nov. 2019). It wouldn’t surprise anyone though if it got pushed even further to November 2020, the month of the year when the last four films have released. By then it will be holiday season when plenty of folks go out to the movies. We just heard the working title for Bond 45 is “Shatterhand” — but that’s gotta be just a working title, or at least we hope. Shatterhand is just too goofy to be the final name, although the two-syllable one-word title follows the pattern of the last two Bond films Skyfall and Spectre. 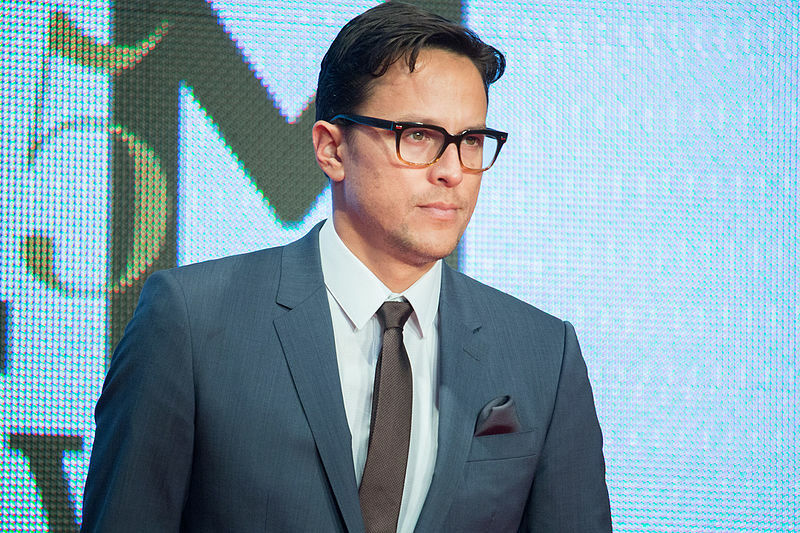 After several shakeups including Slumdog Millionaire-director Danny Boyle choosing not to head the film, producers Michael G. Wilson and Barbara Broccoli asked Cary Joji Fukunaga to direct Bond 25. Fukunaga directed the Netflix film Beasts of No Nation starring Idris Elba, and Jane Eyre starring Mia Wasikowska and Michael Fassbender. He has also worked on the first season of HBO’s True Detective and the Netflix series Maniac.